Tucson Daily Photo ~: Ordinary? Anything but! 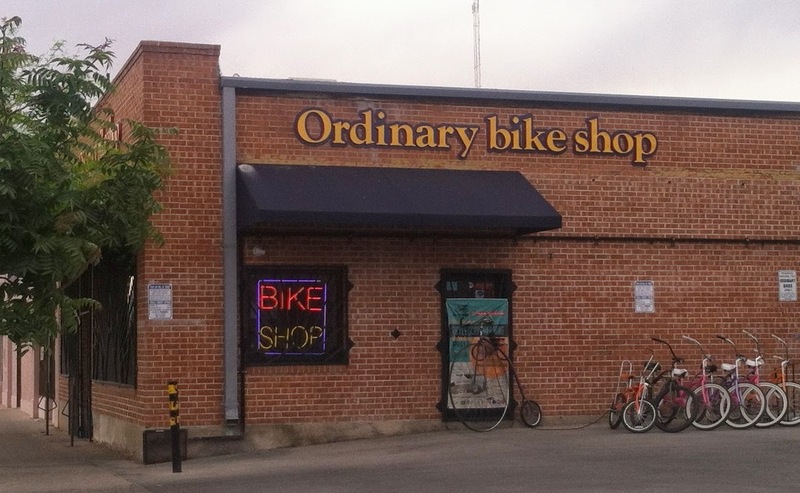 If you are a Tucson cyclist you know the Ordinary Bike Shop. It has been voted "Tucson's Best Bike Shop" for 13 years running. They organize rides, sell gear, and make your bike riding more fun in every way!